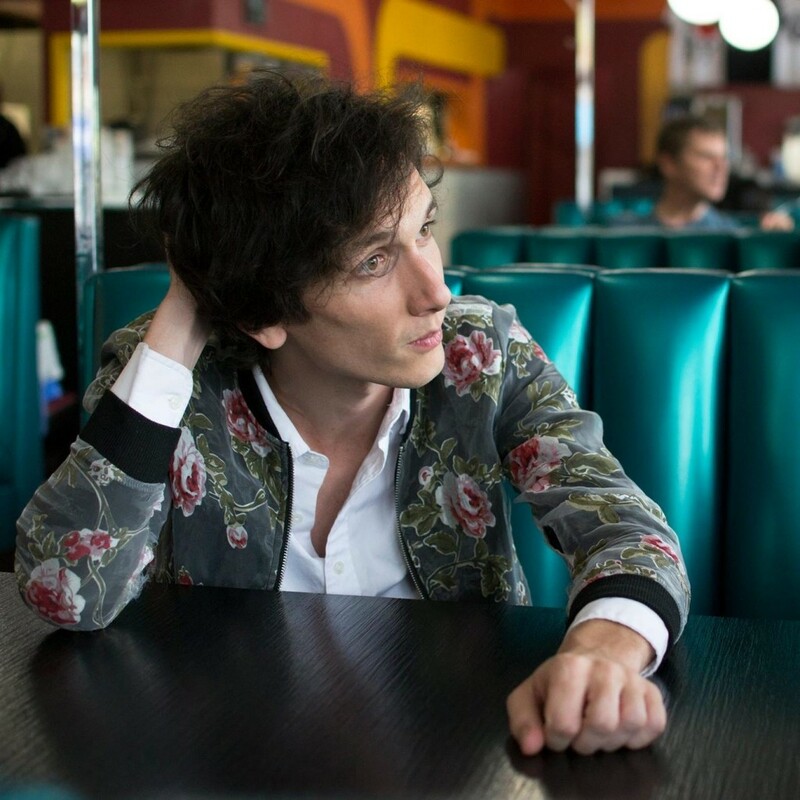 James Wyatt Crosby continues to charm our ears with new single ‘Nobody Else’. Having already treated us to the sanguine sounds of ‘Candy Floss’, the Toronto-based songwriter and multi-instrumentalist has delivered another pristine piece of stellar pop-craft – not to mention the splendid video. Warm, melodic and infectious indie-pop, it is sparkling with jovial warmth as it bobs along an irresistible wave of hypnotising breeziness that will be bopping around your head all day. Garnished with a delightful touch of brass, it leads to a sonic and unforgettable climax. The kaleidoscopic vintage video – shot by a deserted lighthouse on an uninhabited Georgian Bay island, Crosby’s brother, Stephen, using a 1960’s Bell and Howell 16mm camera with LomoChromo Purple film – is the perfect companion to the shimmering delight. Guitars set to shimmer – this is guitar-pop perfection! James Wyatt Crosby releases his debut LP, Twins, today, Friday, September 15.